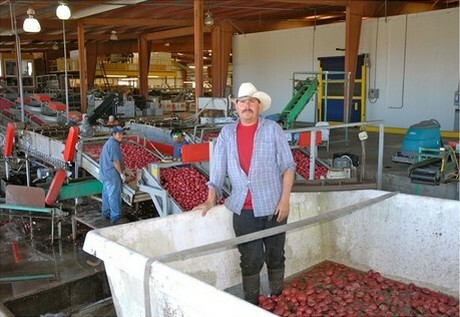 Florida’s potato harvest has kicked off and growers are happy with conditions during the growing season thus far. At the moment, the harvest is mainly concentrated in southern parts of the state but will gradually make its way north as the month progresses. Growers in South Florida have enjoyed a relatively uneventful winter, with negligible frost or other weather with the potential to impact the crop. 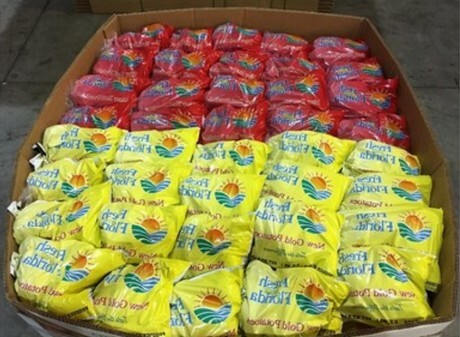 Although potato prices in general have been relatively flat in recent months, potato growers in Florida are expecting the market for new crop product to be favorable. As the season begins, they have observed a few issues – mainly weather related – in some of the potato producing regions which have hampered supplies across North America.